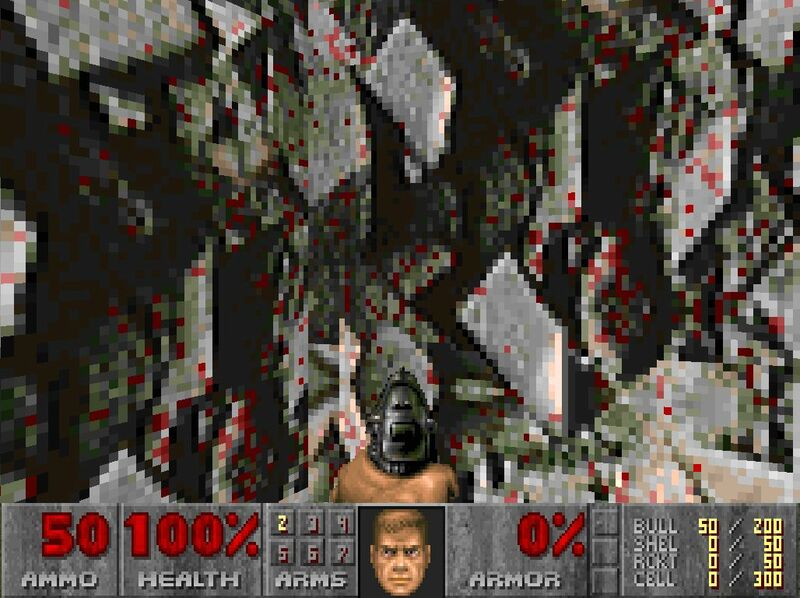 This is another homemade DOOM level, created using DEU 5.0. Enjoy! To use Ambush.wad with the registered version of Doom type the following.